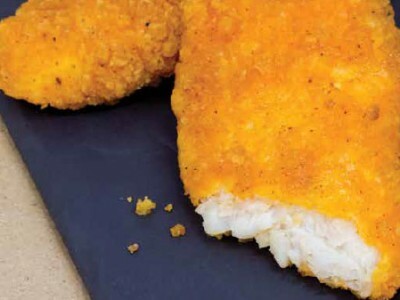 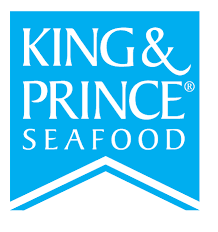 Over 65 years ago, King & Prince® entered the food industry. 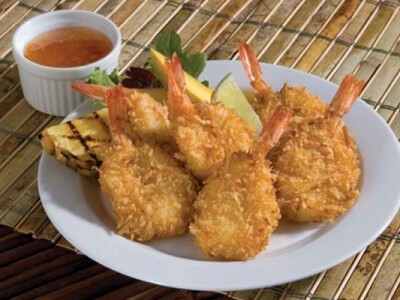 The company practices sustainable measures to ensure continuous long-term viability of seafood products. 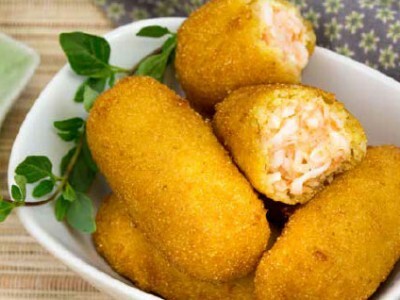 They provide restaurants with fish, shrimp, calamari, crab surimi, and seafood blends year round.